Most popular and most durable turntable in the industry. 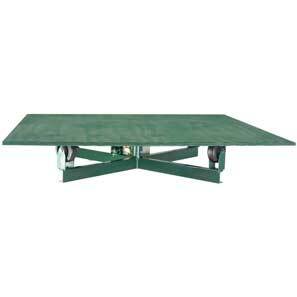 Designed for heavier trees with a substantial 42" x 42" top. Our gear driven turntable allow for even, consistent coverage.